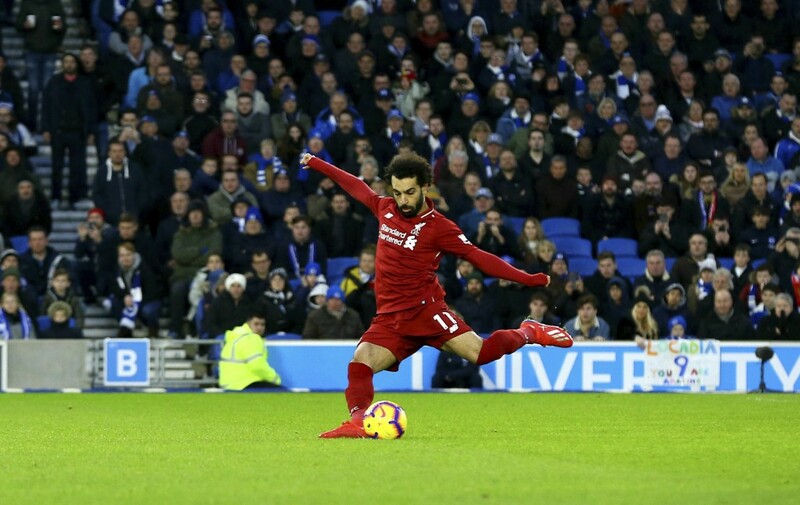 BRIGHTON, England (AP) — Mohamed Salah scored from the penalty spot as Liverpool steadied its title-chasing nerves with a 1-0 win at Brighton in the Premier League on Saturday. 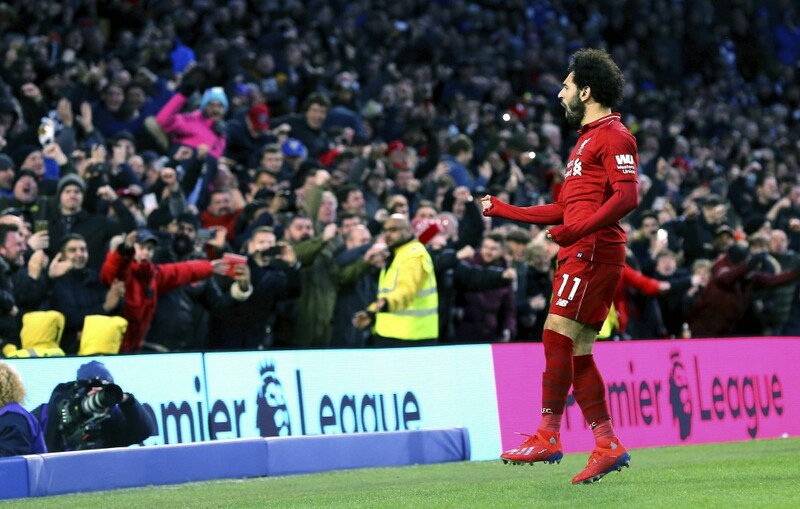 Salah struck his 14th league goal of the season to put Liverpool seven points ahead of second-placed Manchester City. Liverpool went into the game with back-to-back defeats to City in the league, and Wolverhampton in the FA Cup. 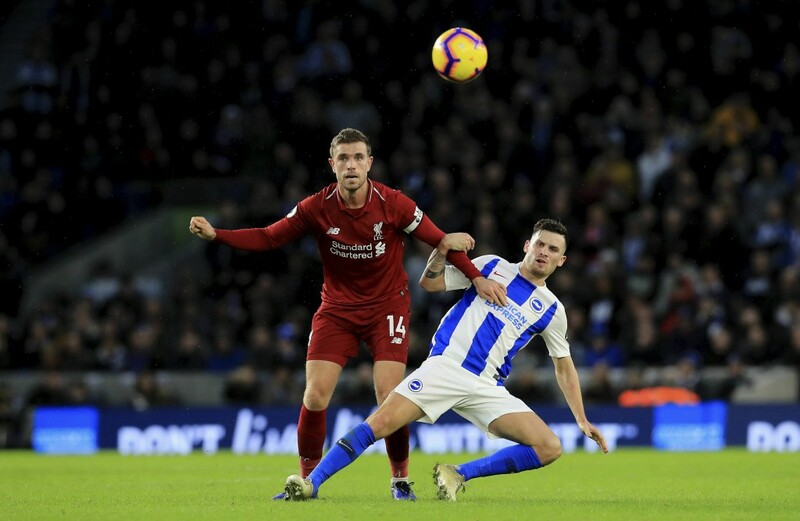 Juergen Klopp's men labored throughout, unable to generate anything like their trademark attacking zeal, but still had enough to take all three points. 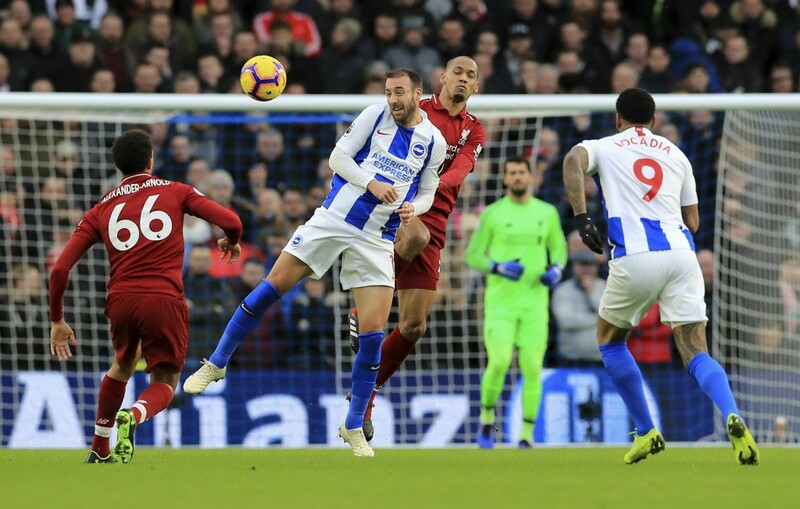 After a tight first half, Liverpool needed just four minutes to break the deadlock after the restart, but the opener came courtesy of clumsy home defending rather than stunning attacking play. 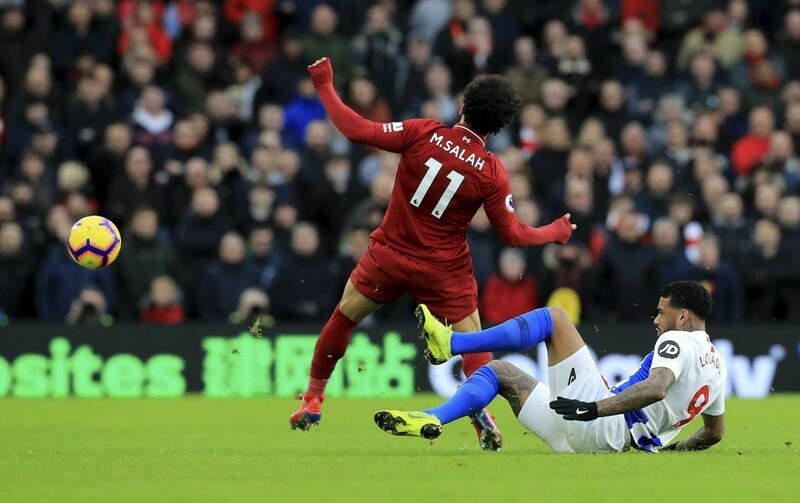 Salah outsmarted Pascal Gross on the turn in the box, drew a cheap foul from the usually unflappable German and then converted the penalty. 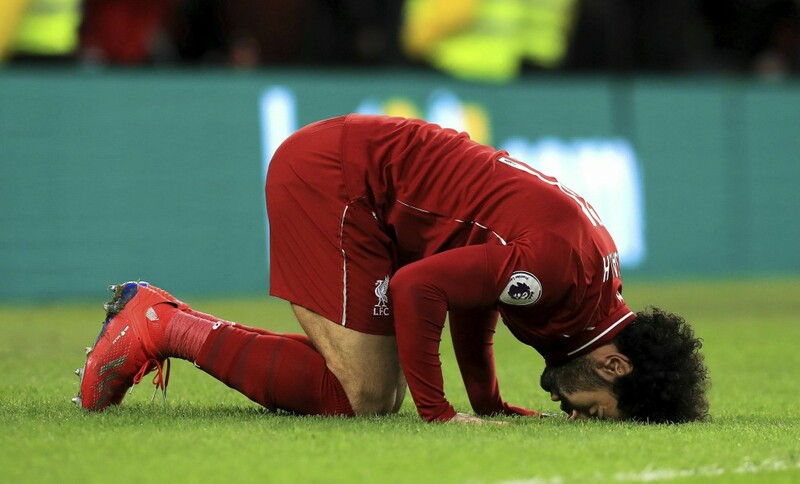 City hosts Wolverhampton on Monday night with the chance to trim Liverpool's league lead back to four points.